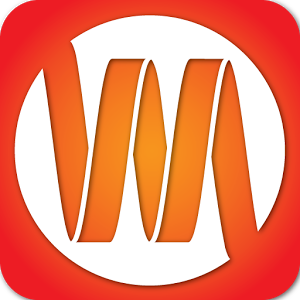 WeMesh lets you watch videos in perfect sync with your friends while texting and talking over real-time VoIP. 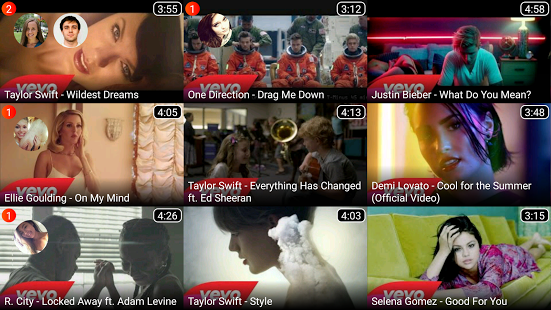 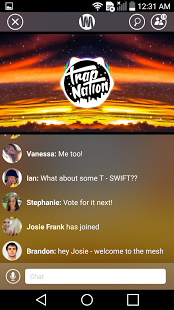 Pick a video and invite friends to watch it with you. 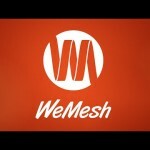 If you’re together, WeMesh turns your group of phones into a single speaker system! 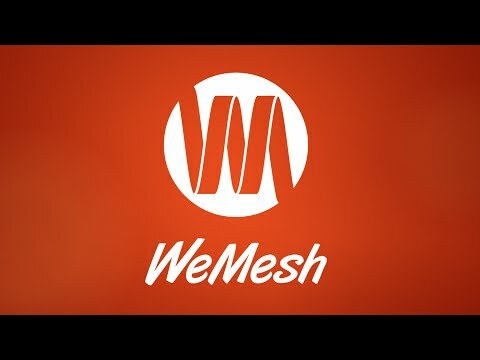 Thanks for using WeMesh! 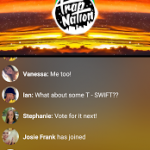 This update features stability and performance improvements, as well as the ability to invite your Facebook friends to your mesh!